Time for another new ad! 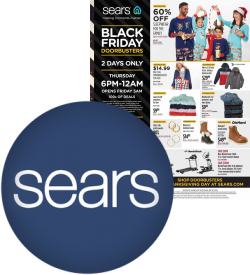 We've just posted the Black Friday ad for Sears for you to check out. For all we know this could be the final Sears Black Friday ad so see if there is anything you want. Sears opens at 6pm on Thanksgiving Day. The deals in the ad will be available Thursday night and all day Friday and we expect many of them to show up online on Sears.com as well. 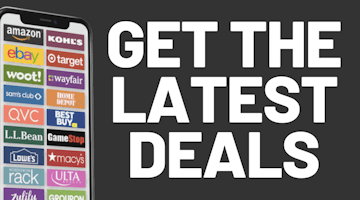 Look for more leaked Black Friday sale ads to be posted soon. As always, thanks for visiting and be sure to tell your family, friends and co-workers about us!